Jim Mathews has over 25 years of experience in the construction industry. 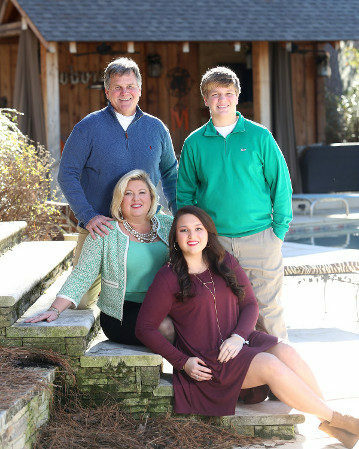 He is a Graduate of Auburn University, a Certified Graduate Builder, and the 2015 President of the Greater Montgomery Homebuilders Association (GMHBA). He began his business building homes in Auburn in Moores Mill, Solamere, and Grove Hill neighborhoods. 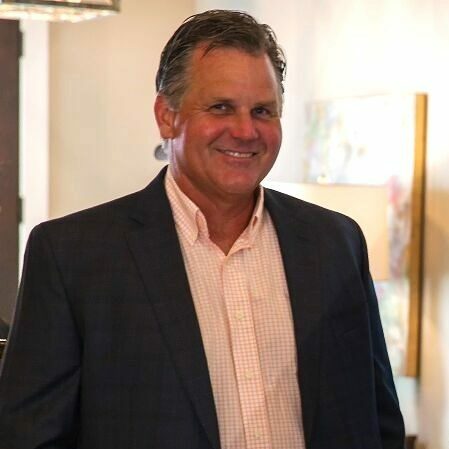 In Montgomery he has built custom homes in Wynlakes, Breckenridge, Lochshire, Ryan Ridge, and has current inventory in New Park and Stone Park at Pike Road. Jim takes great pride in a hands on approach to every aspect of the building process, with attention to detail, design and selections. He is especially gifted in his ability to listen to a client’s needs and work with them to ensure that these features are included in their home while still maintaining their target budget. Jim has been married to his wife, Kimberly, for over 30 years and they have two children. Mitch is an 11th grader at Saint James and daughter Caroline is a 2017 Auburn Graduate and an Interior Designer with The State of Tennessee.